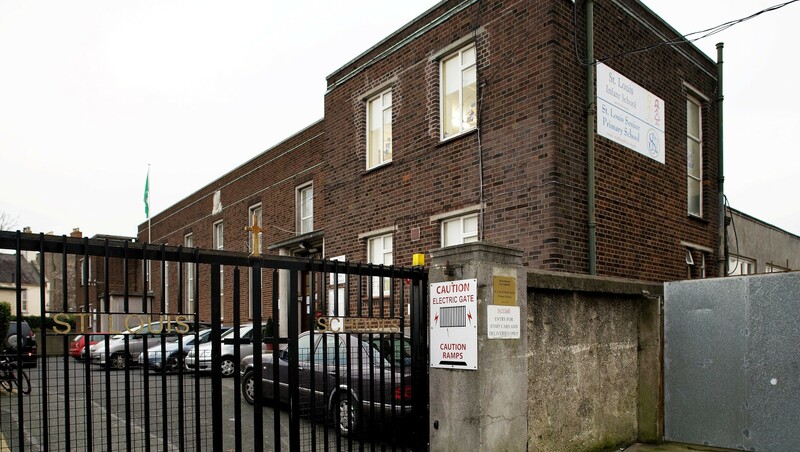 St Louis School is a co-educational school based in Rathmines. Founded by the Sisters of St. Louis in 1940. 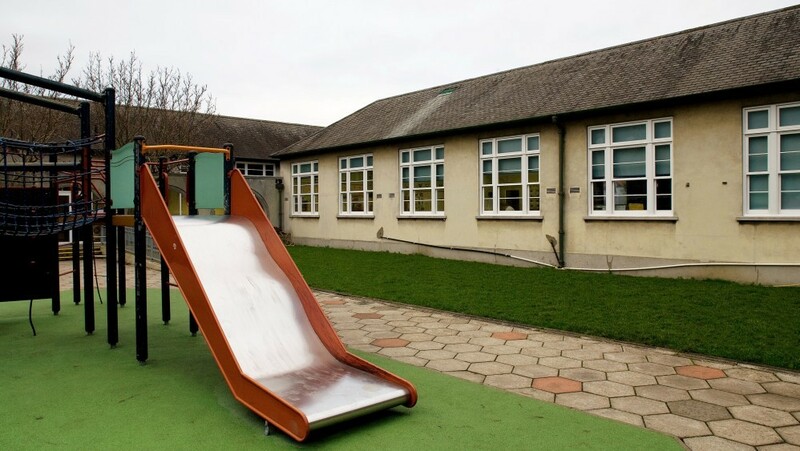 It has a large staff and student population catering for children from 4 to 7 years old. 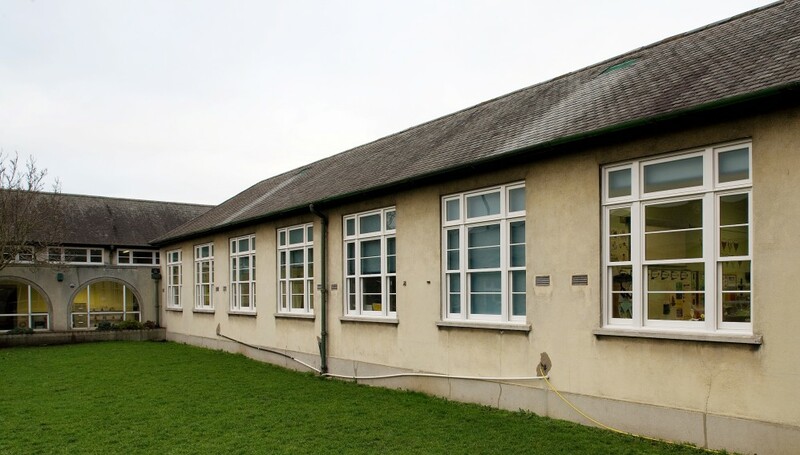 The school was originally built in 1940’s and the windows in the school were draughty and costly. The high maintenance costs of the windows meant the Board of Management had no alternative but replacement. 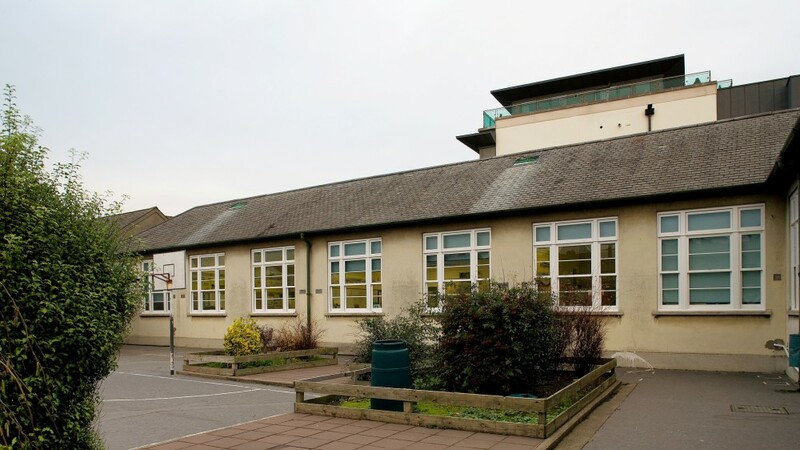 St. Louis was granted funding under the Department of Education School Summer Works Scheme to replace all windows. This scheme requires that all work takes place during the Summer, causing no disruption to the school children during term time. Signature has a proven track record when it comes to providing a full turn-key service from design to fit in a short period. The Signature Commercial Project team carried out a detailed site survey and liaised with all parties involved including the architect, the Principal and the Board of Management. The Signature window and door company was appointed as the main contractor by the Board of Management. The Signature product installed was the Wood Sliding Sash with awning on top. All parties were confident that the replacement could be complete within this restricted period. Each Signature window is custom crafted in the dedicated Signature manufacturing plant in Europe which makes them the ideal option for replacement as existing openings can be easily matched. The Signature Sliding Sash window combines a state-of-the-art window design based on a classic style of the past with the highest energy performance available on the market. Each window is CE certified as this is a legal requirement for windows under Building Regulations 2015. 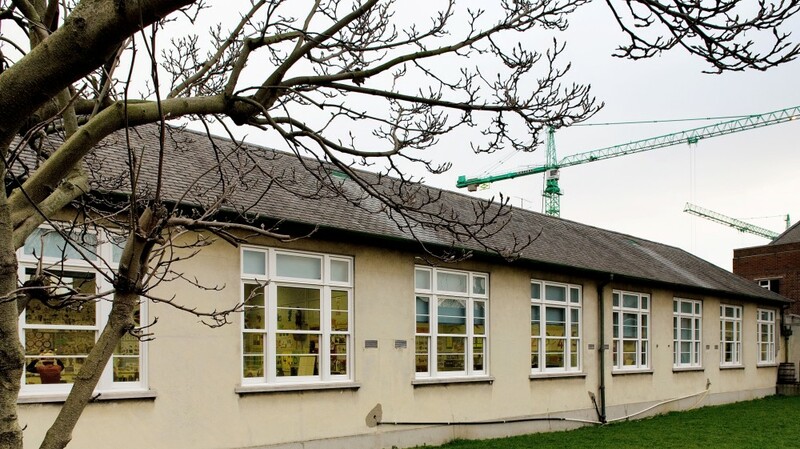 In total, 150 Signature Wood Sliding Sash windows and awnings were installed in the school. Each window was factory finished in white by the in-house Signature Windows Painting Division. Signature windows provide a 10 year warranty on all products and are CE certified. The original project was so successful that St Louis approached Signature to complete the second phase of window replacement under the Window Replacement: Summer Works Scheme. 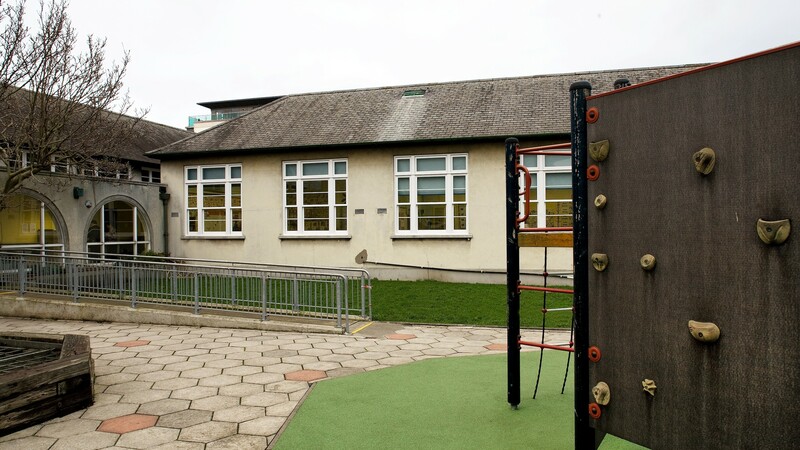 St. Louis Infant School, Rathmines.